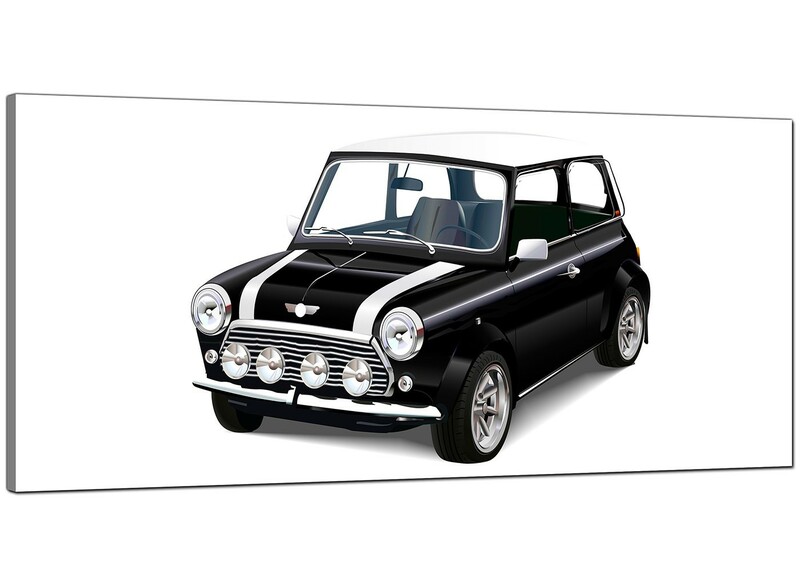 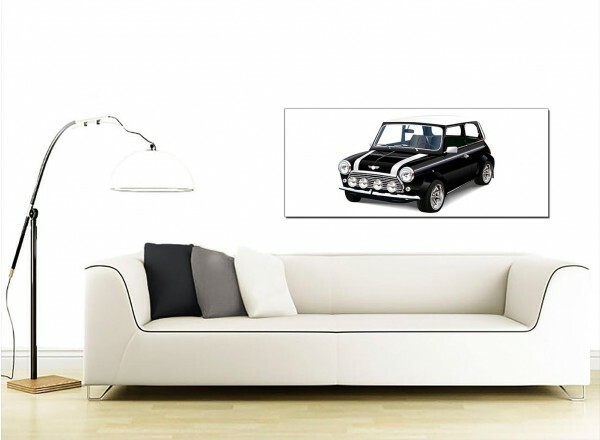 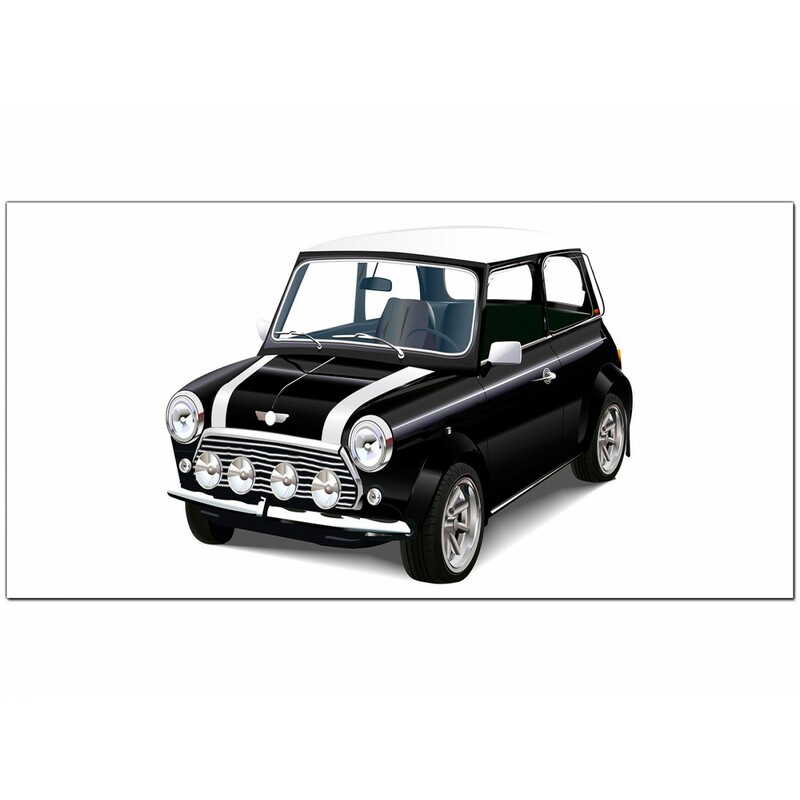 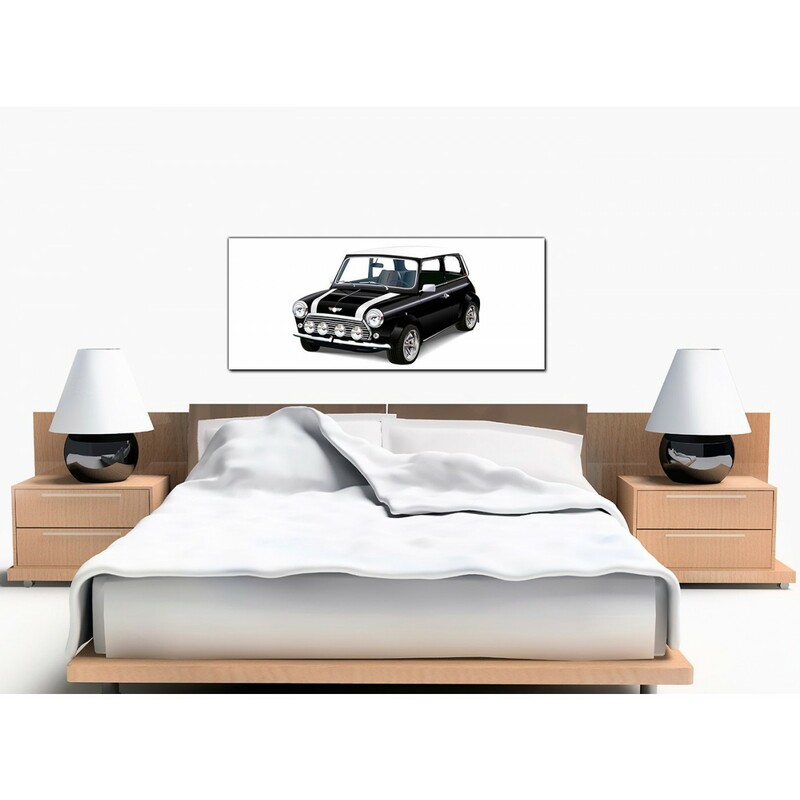 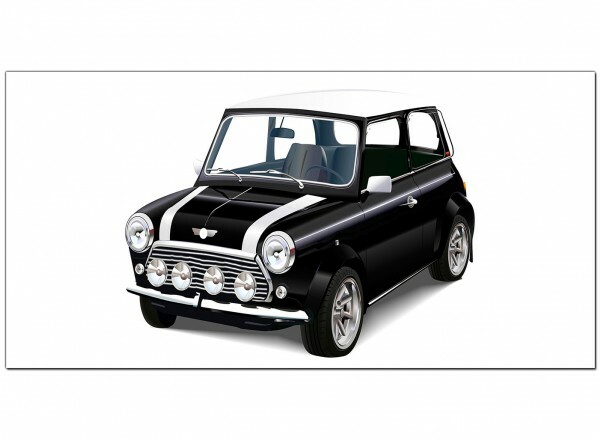 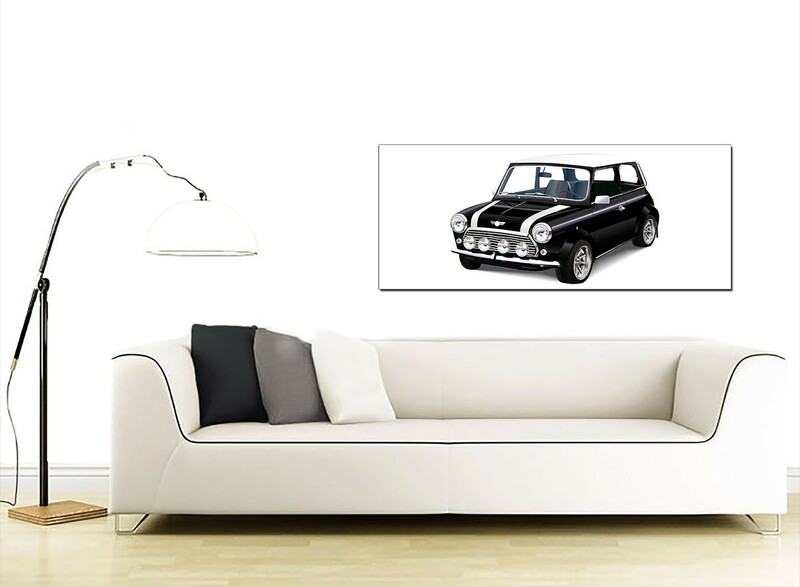 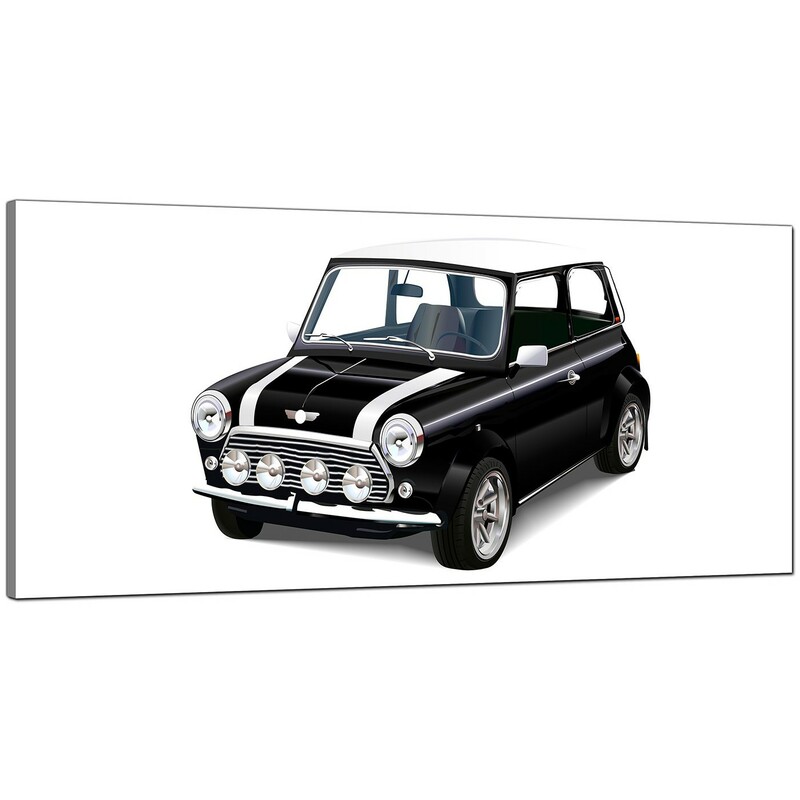 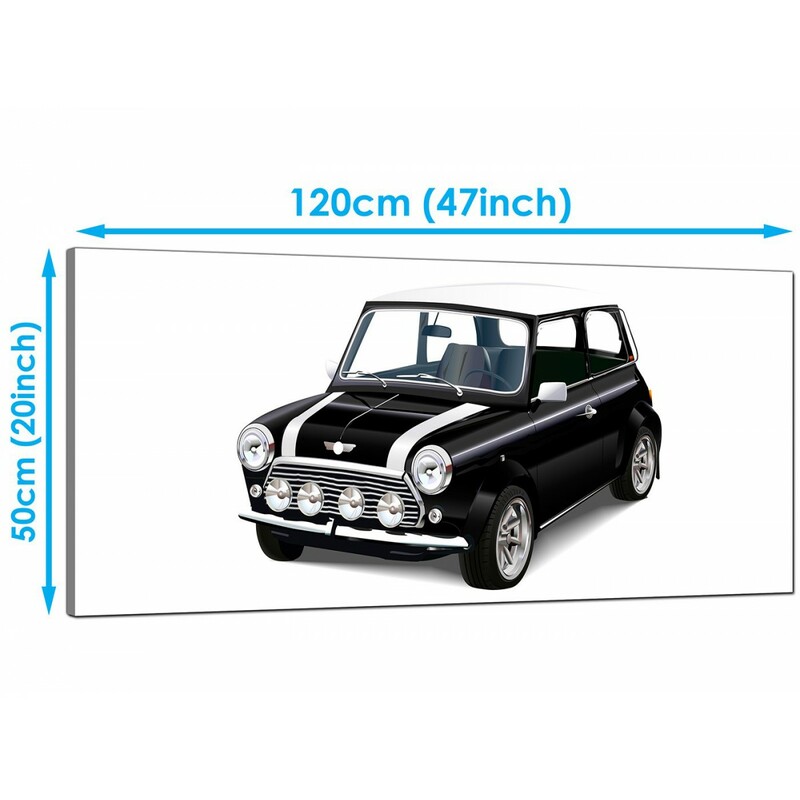 Panoramic canvases of the iconic British Mini Cooper. 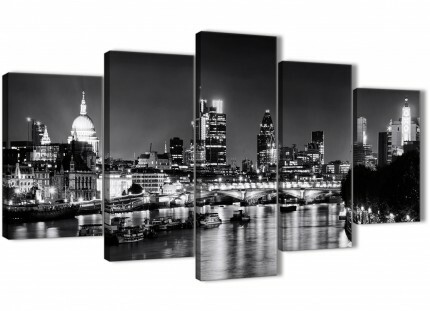 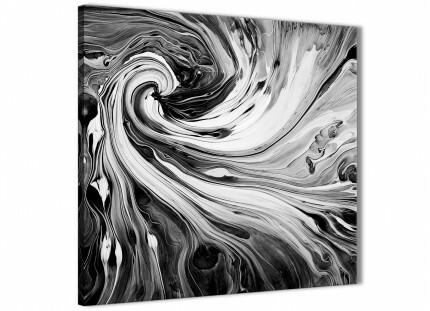 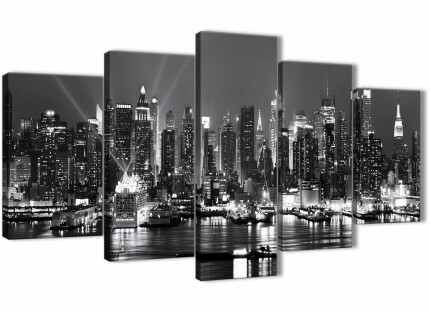 A sizeable black & white trendy panoramic wall picture. 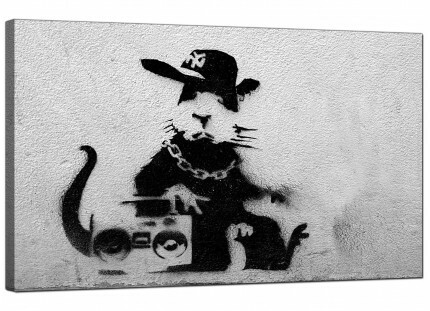 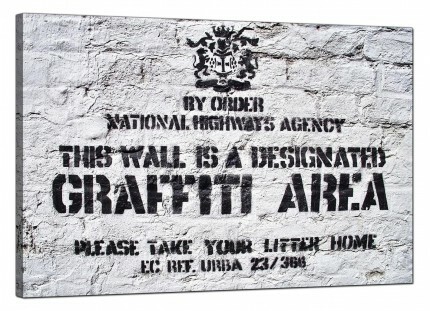 The United Kingdom's most reliable wall art studio. 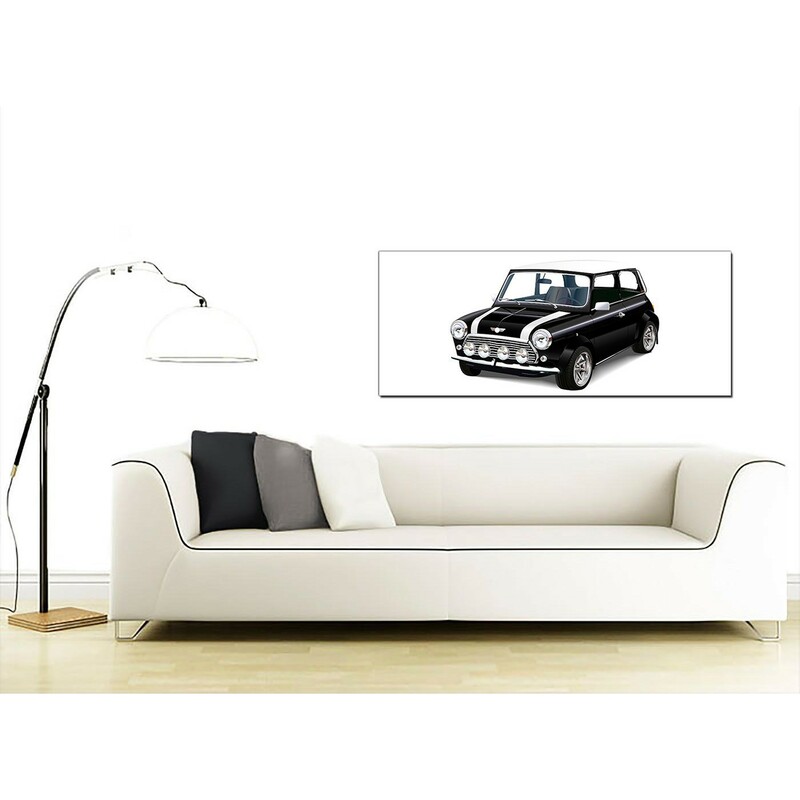 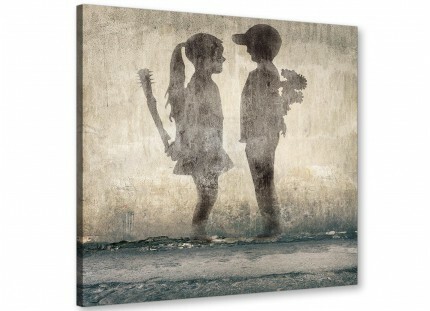 The pictures are reproduced at high resolution with long lasting inks. 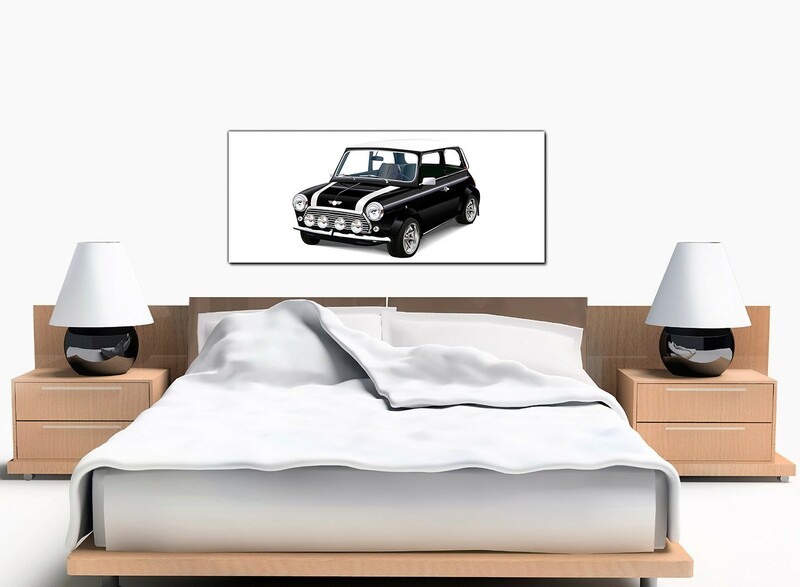 Excellent length for over the bed. 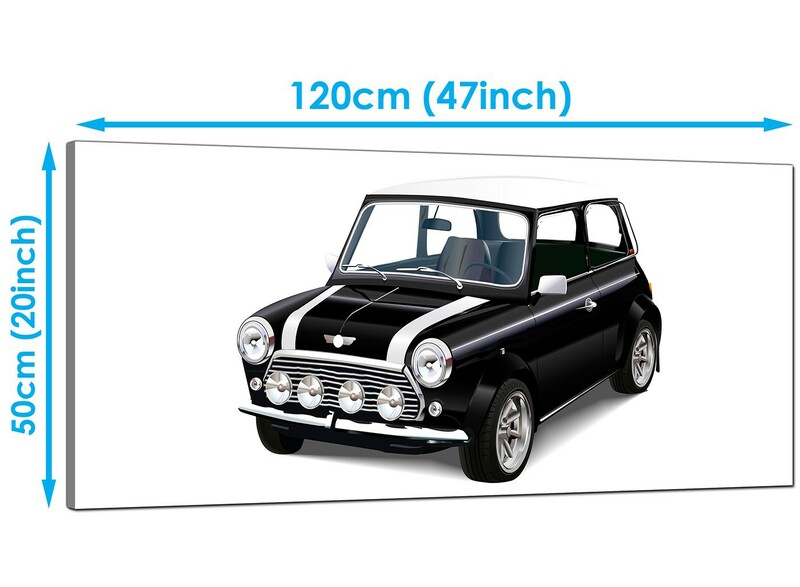 Measurements: 120cm wide x 50cm high (47.2" x 19.7").